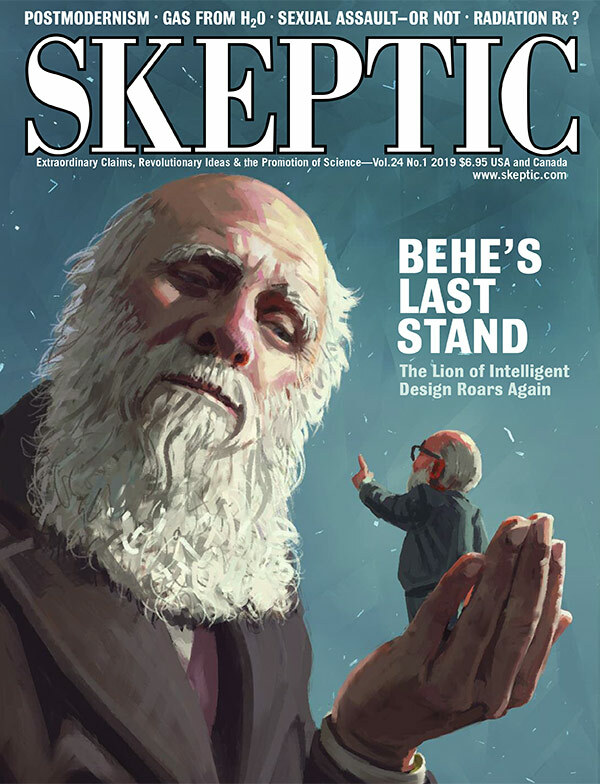 ABOVE: Current issue (24.1), Behe’s Last Stand begins shipping mid-March. 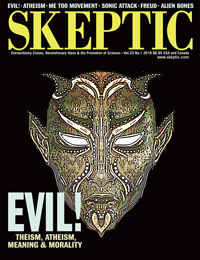 Skeptic is a quarterly magazine. 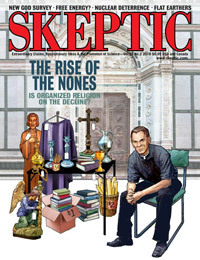 We offer 1, 2 and 3 year subscriptions. Use the drop-menu below to select your subscription type. IMPORTANT: For all countries other than Canada, Mexico and the USA, you must select an “All other foreign subscription” option. I am renewing a subscription. I am giving a gift subscription. 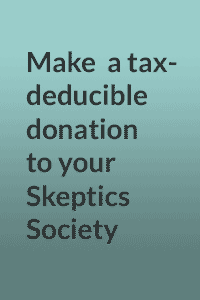 the peace of mind that comes from knowing you are supporting the varied and valuable work of the Skeptics Society and helping to debunk the myths that confuse and corrupt good science! 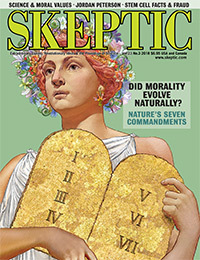 For any inquires about your subscription or to let us know about a change of address, please send an email to subscriptions@skeptic.com or call us at 1-626-794-3119. When ordering a gift subscription, simply check the box next to “I am giving a gift subscription” and include the recipient’s address in the “SHIP TO” form during checkout. We’ll take care of the rest!